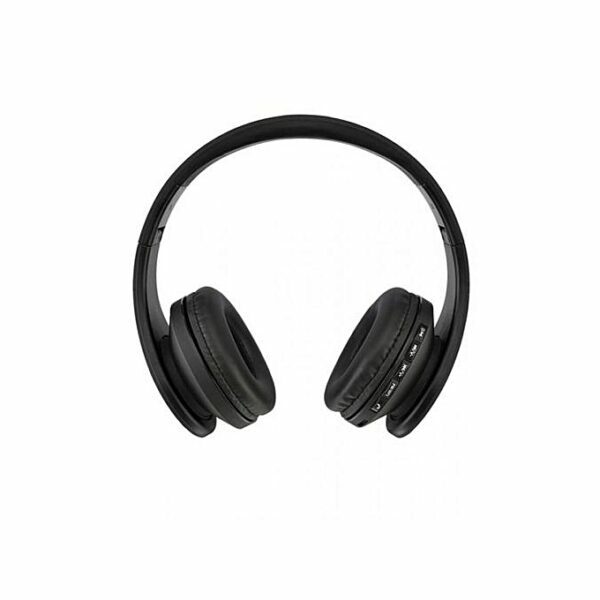 This Bovic Wireless Foldable Headphones connects to devices with bluetooth capability irrespective of the model of the device (iOS, Windows, Android). The bluetooth version for these headphones is has an operation range of 10m. 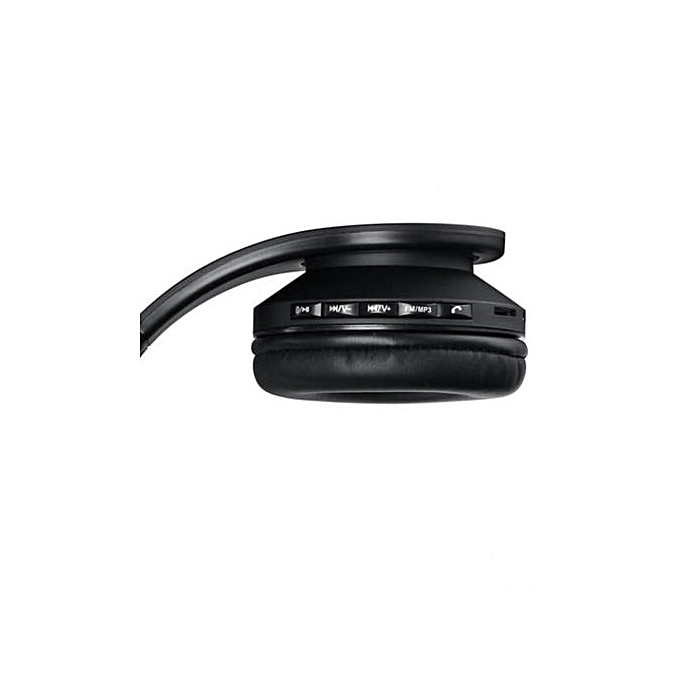 The headphones can also connects to a device physically via the 3.5mm jack and a cable of 1.2m is provided. 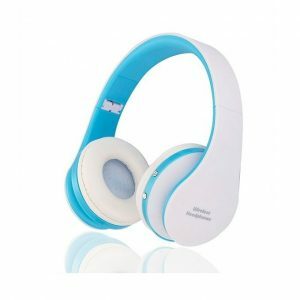 The headphones require charging via USB, making the headphones very practical, for three hours to be fully charged. 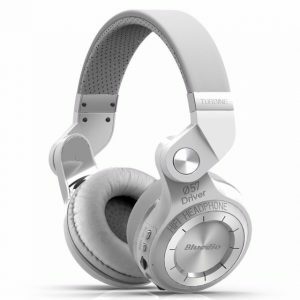 This charge lasts for 120 hours on standby, 10 hours while playing audio, and 8 hours talk time. 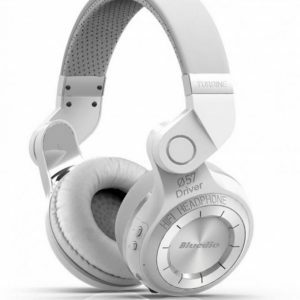 The headphones have five buttons for power (switching on and off), picking or rejecting a call, playing/pausing audio, skipping forward/increasing volume and skipping to previous/reducing volume. 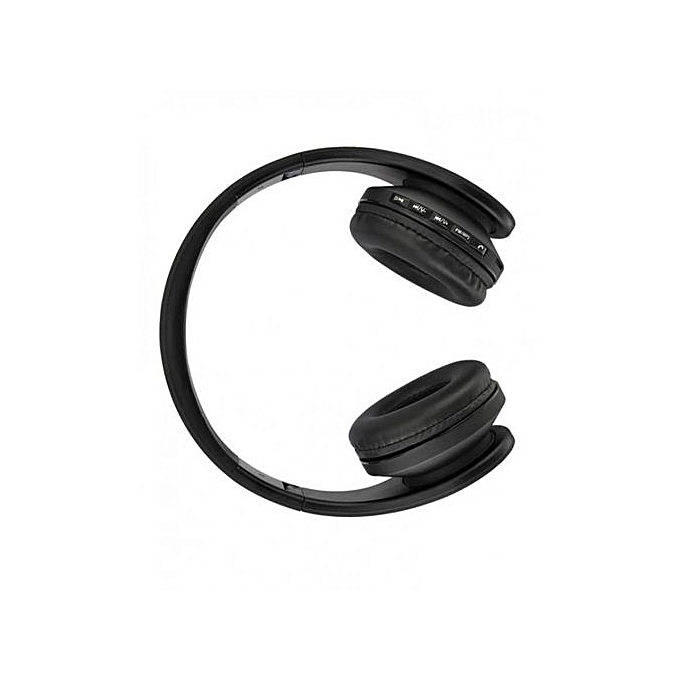 Order for your pair of Wireless Foldable Headphones online from Bovic Enterprises and have it delivered to you. © Bovic Enterprises 2018. All Rights Reserved.